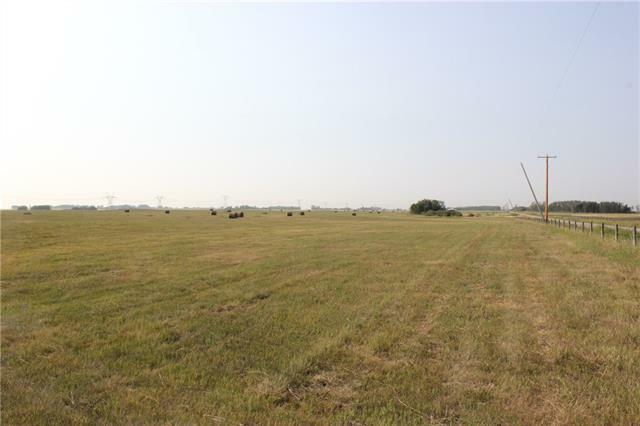 Located 25 minutes east of downtown Calgary, 5 minutes from all major services in Chestemere & 15 minutes west of Strathmore in the heart of horse country lies a land opportunity unlike any other. 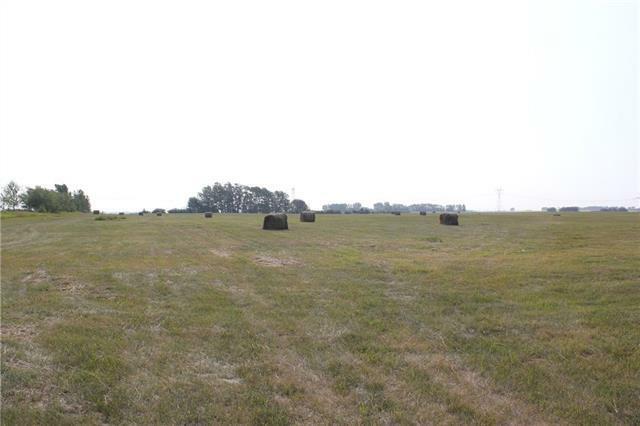 This 159+/- acre parcel of land with mountain views has a RVC (Rocky View County) approved Country Residential Development Concept Plan/Subdivision Design for "Meadowlands Country Estates" consisting of a planned 90 (ninety) 1/2 acre lots. Unique hybrid of urban & rural equestrian lifestyle is a great opportunity for sophisticated investors & developers to bring the nearly completed project to life as approvals are in place & zoning change from AG to DC is complete. 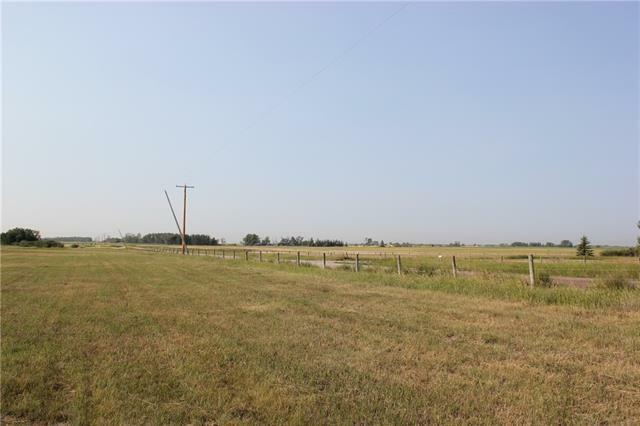 Best of both worlds living with bare land condo lots, common area pastures, stalling, parks, walking/biking and equestrian riding trails, & a community indoor multi-plex / riding arena. 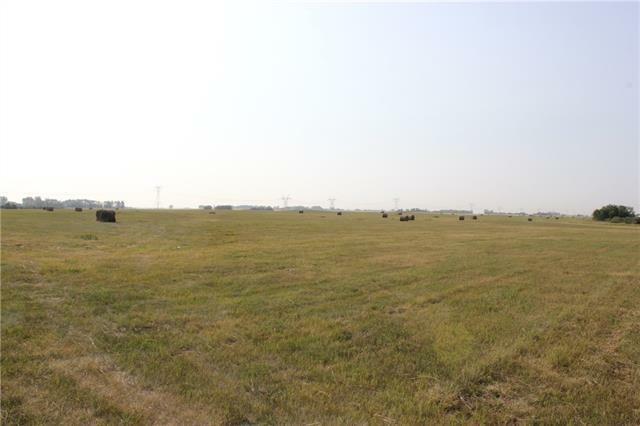 4 wells w/ 2 (50 & 20 gpm) registered on the property & Seller's is in the process of renewing the water license to draw additional Bow River water via WID canal.